HomeAbout Internet ?Please be there ON TIME !!! 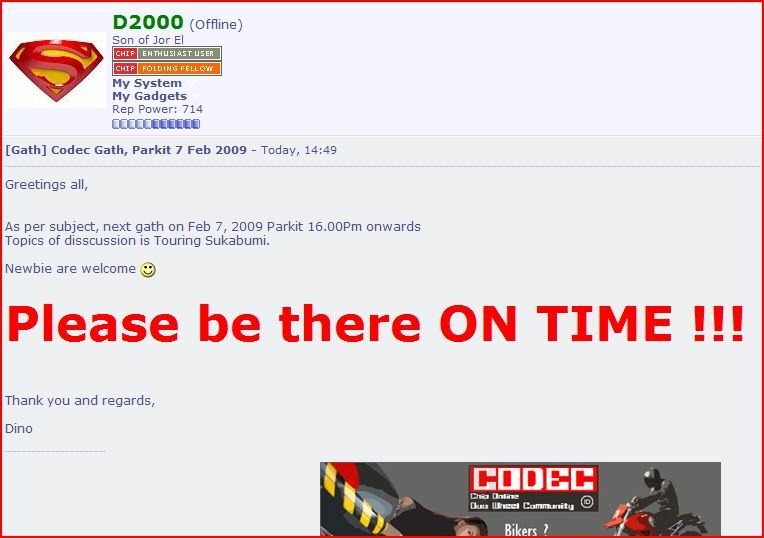 Please be there ON TIME !! !